American alternative rock band Mazzy Star announced that their new album Still will coincide with their Vivid Sydney Festival performance this June. The album’s release and Vivid Sydney performance will take place on June 1st. The Vivid Sydney festival will take place from May 25th to June 16th. 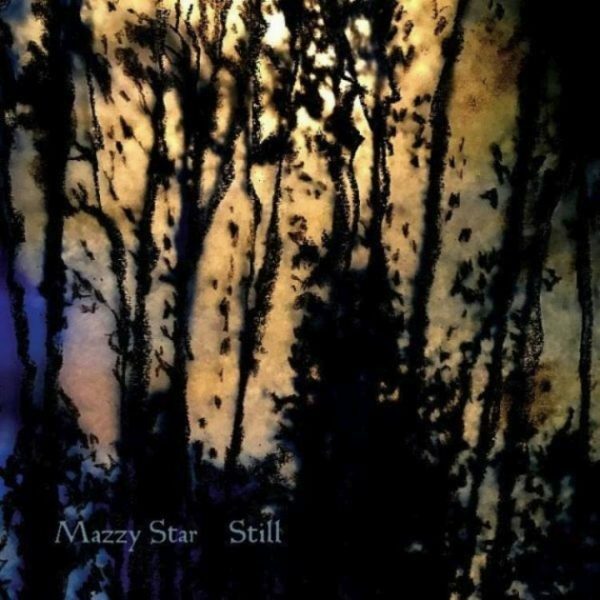 Still is a follow up to Seasons of Your Day, Mazzy Star’s 2013 reunion LP. The EP is the first new release from the band in four years. According to Consequence of Sound the EP includes three new songs along with an alternate “acension” version of “So Tonight That I Might See”. According to mxdwn Mazzy Star will be playing at Vivid Sydney’s tenth annual festival. The band will be performing along side with Solange, Ice Cube, and Dreams. This will be the band’s first performance since drummer, Keith Mitchell, passed last May. The band returned from a long hiatus in 2013, during the break lead singer, Hope Sandoval, collaborated with Colm Ó Cíosóig from My Bloody Valentine on a couple of albums including Hope Sandoval & the Warm Inventions. Mazzy Star was formed in Santa Monica, California in 1989 by the remaining members of the band Opal. Hope Sandoval became lead singer after Kendra Smith left Opal. The band is best known for their hit “Fading Into You”. Seasons of Your Day is the band’s most recent studio album.